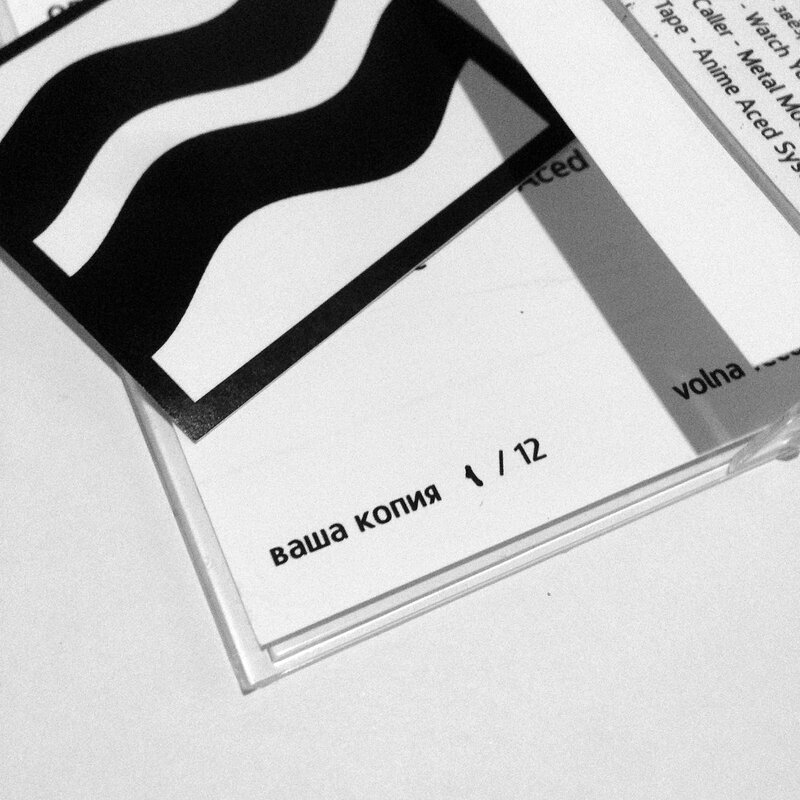 New label VOLNA from Nizhny Novgorod sets a goal to join up people with the original and lush views at sounding of music. May be sounding like this achieves due to influence of the social environment or contrariwise - against to it. 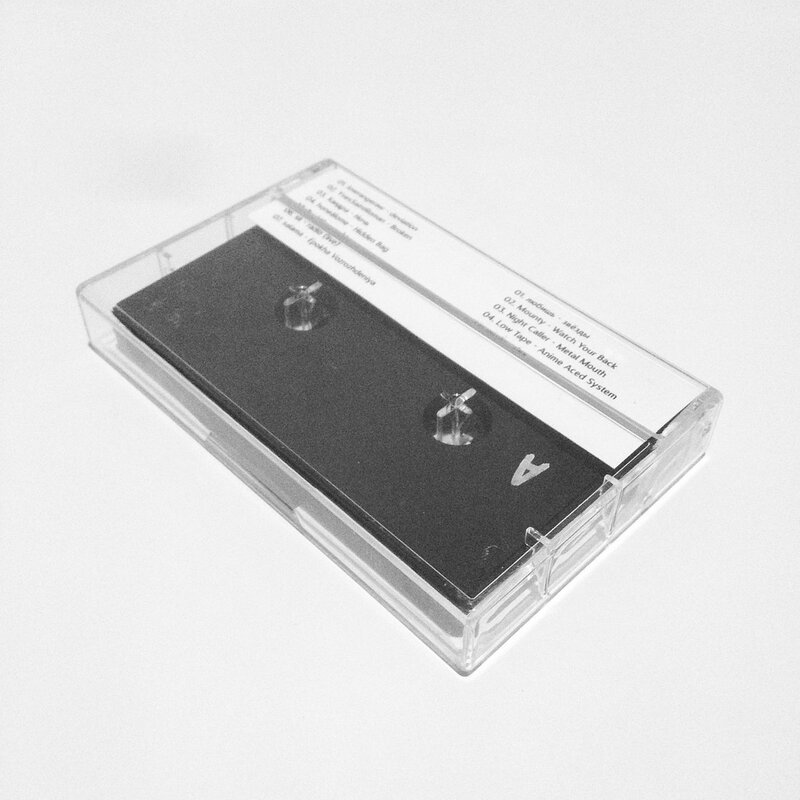 Anyway by the end of the year VOLNA was born and produced first limited release VOLNA1. We got twelve numbered and hand-painted tapes. 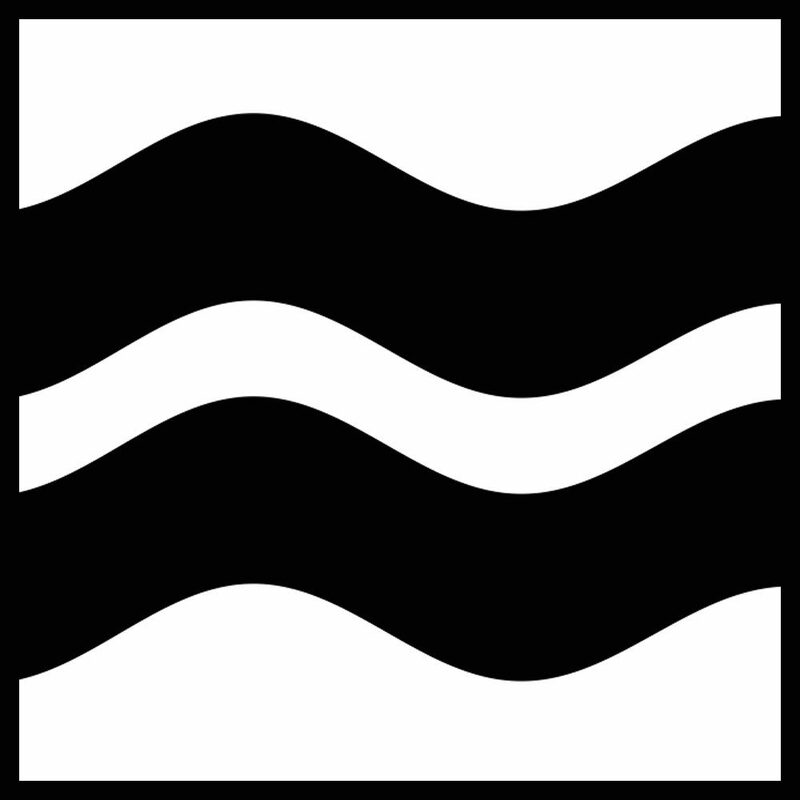 VOLNA1 represents a collaboration by the artists with actual raw house sounding scattered to different places, but with the same views. The idea of a music label was born a year ago, but currently it became clear that time to realize this idea has come. In cause of appearing a lot of local musicians and friends throughout the country, we did't want their music was spreading only in the Internet. We wanted to integrate it all together. 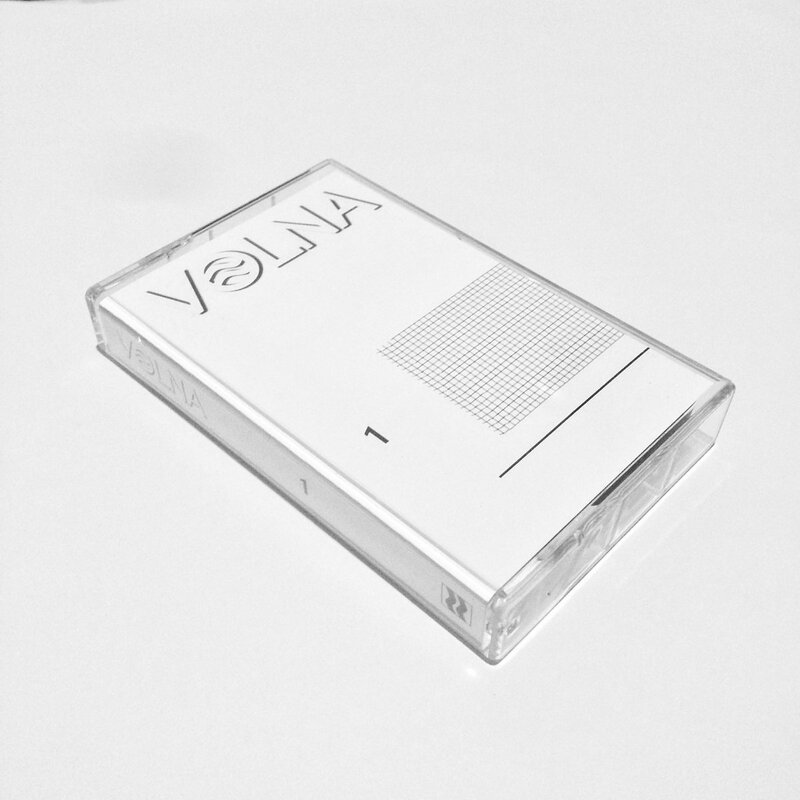 Recently, on November 25 label VOLNA was bring to life at party VOLNA Запуск on which has come local musicants (Low Tape, любишь, Salama, Night Caller, Tonel', Kclogg) and producers from some other cities: Mounty from Saint-Petersburg and zzmln from Cheboksary. Next event at December 23 will be with Хандра from Moscow. We have a good background in event managment, so we know how to do it and we are sure that events like this is an inherent part of our label. //VOLNA.